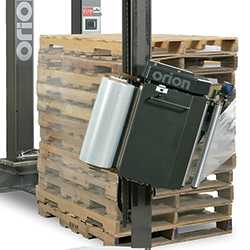 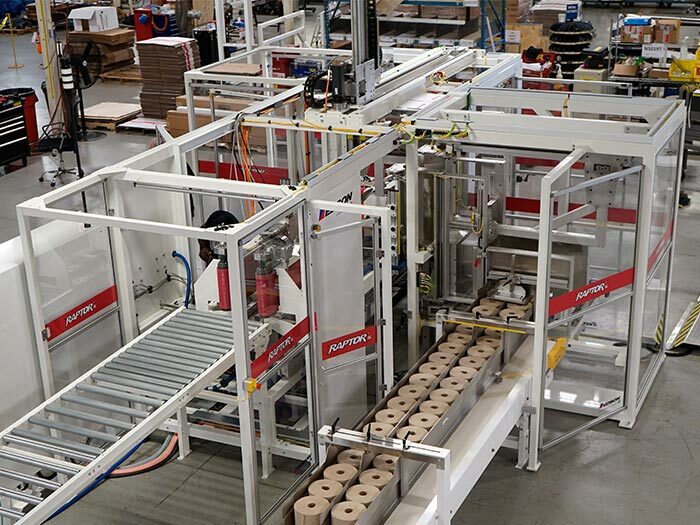 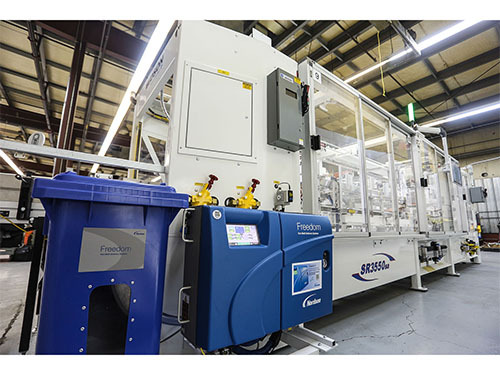 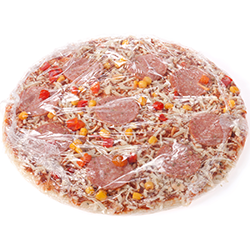 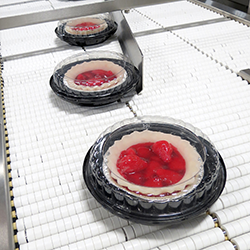 Discover all of our flexible case and tray packaging equipment. 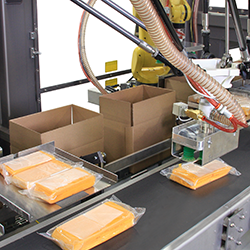 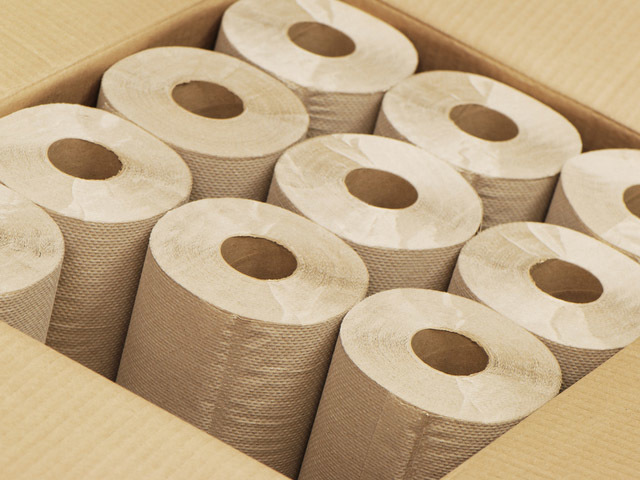 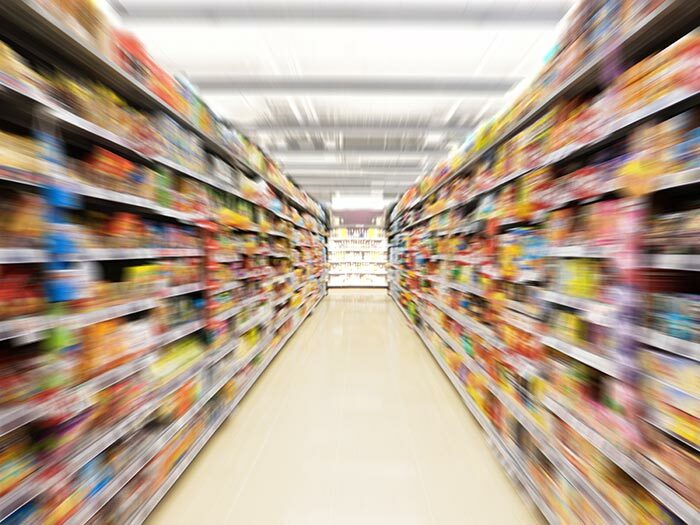 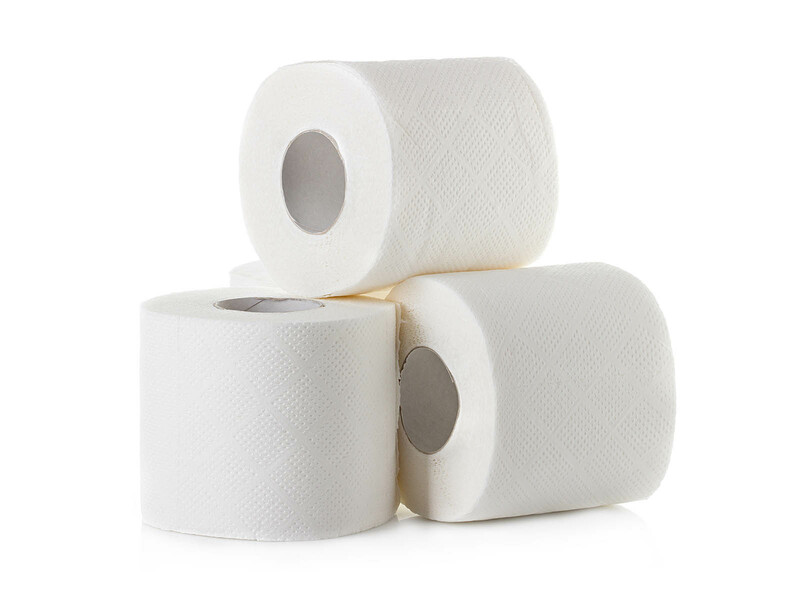 Find the best case and tray packaging solutions by selecting your industry. 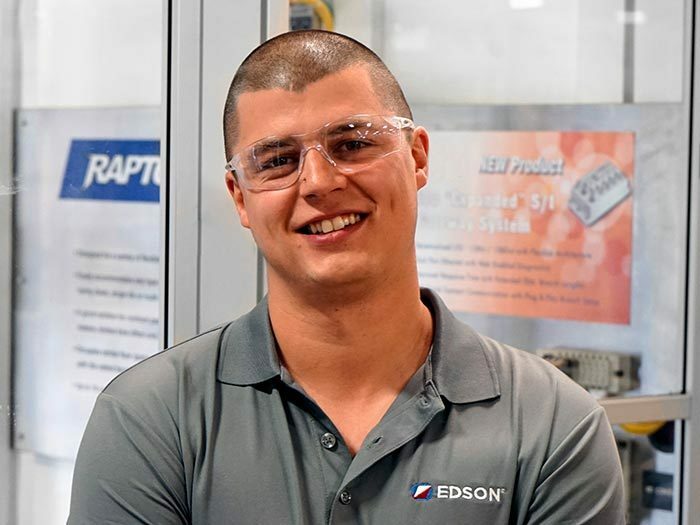 Get in touch with our team for technical service, parts, PMMI training and machine retrofits or upgrades.